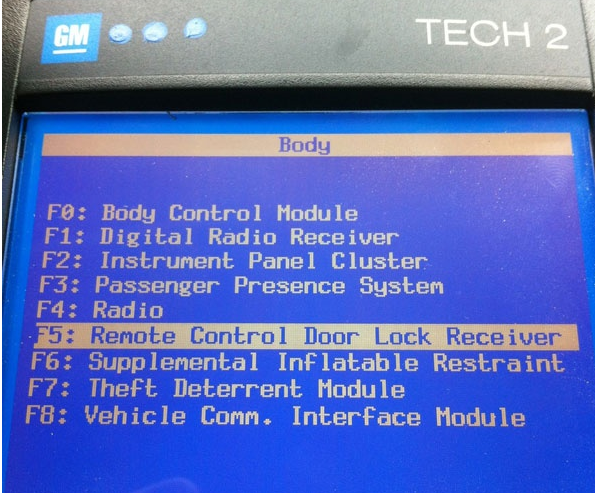 2009 Chevrolet HHR key fob program Tech 2 china clone done! Success! 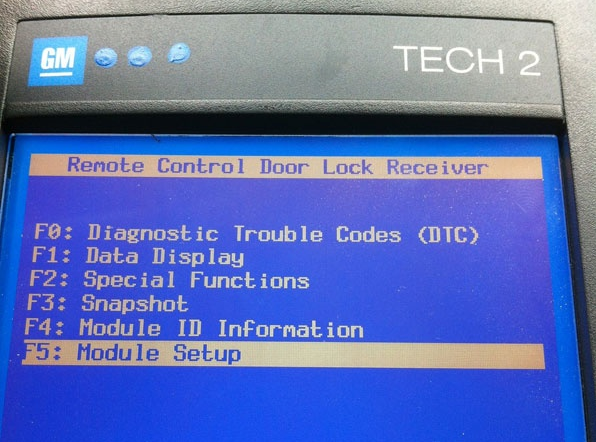 Have tested Tech 2 clone for 2009 Chevrolet HHR key fob! The detail… Here you go. 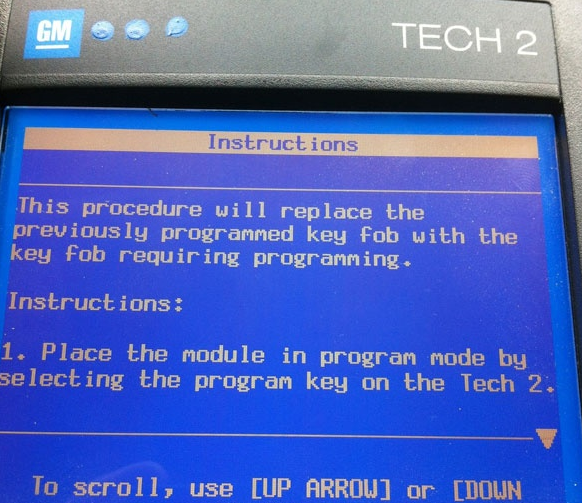 The procedure will replace the previously programmed key fob with the key fob requiring programming. All desired key fobs must be present. 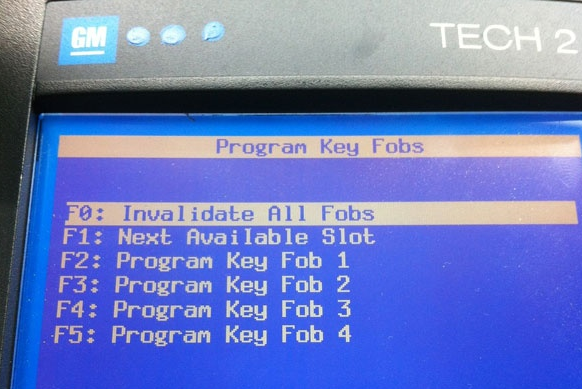 When the first key fob is programmed, the module will erase the rest of the slots. The module will fill slots until [Done] or [Exit] is selected. Note: Only select [Start] once. 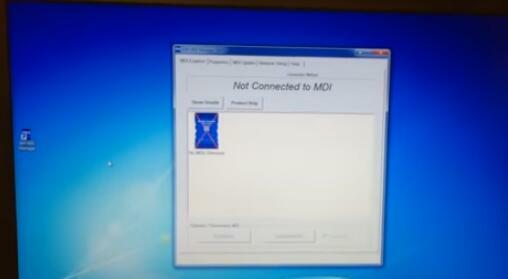 If the procedure is started again, the control module will start over. 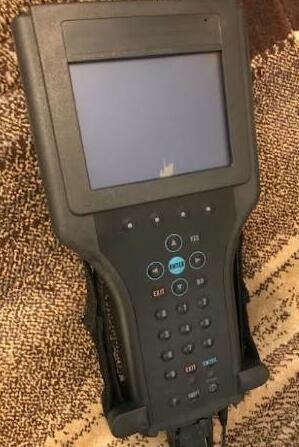 I have been happy so far with obd2tool.com so far. 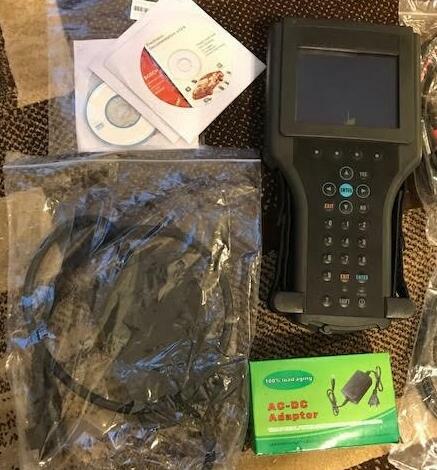 The price, service and shipping speed was good. Finally, obd2tool.com ship me a new package. 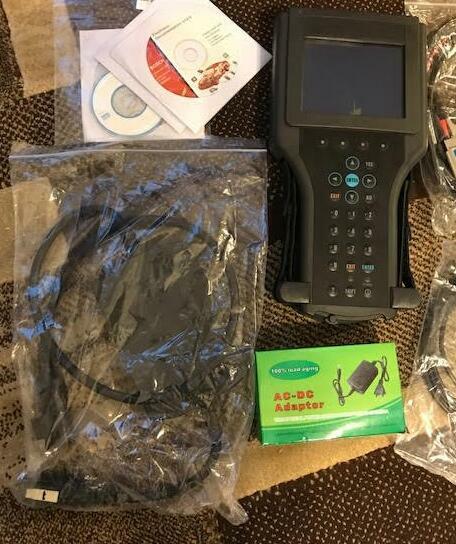 One small issue is that I was sent a Car Diagnostic Tool GM PC Card and not a Saab one. 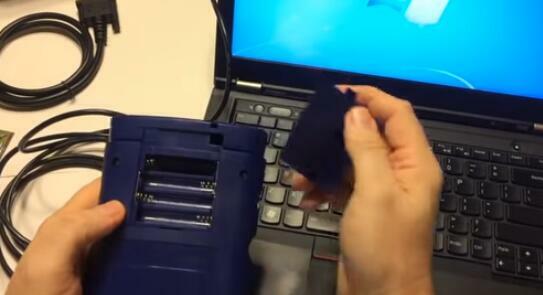 I tried to write the GM Card in my laptop to Saab software but I ended up damaging the card. It was my fault. I know that I could have contacted you for help and you would have taken care of me. 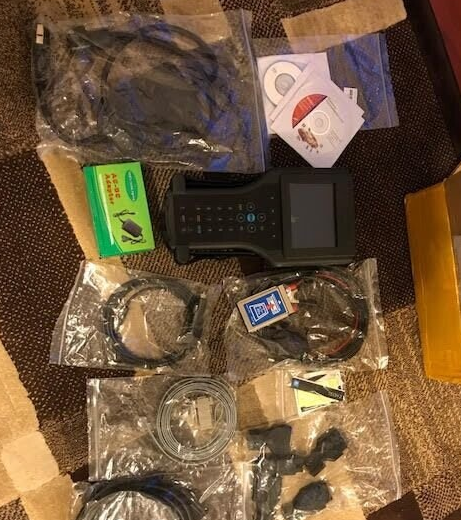 I have been happy so far with obdii365.com so far. 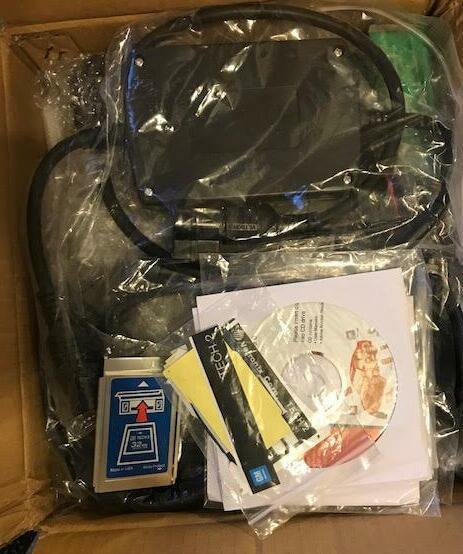 The price, service and shipping speed was good. 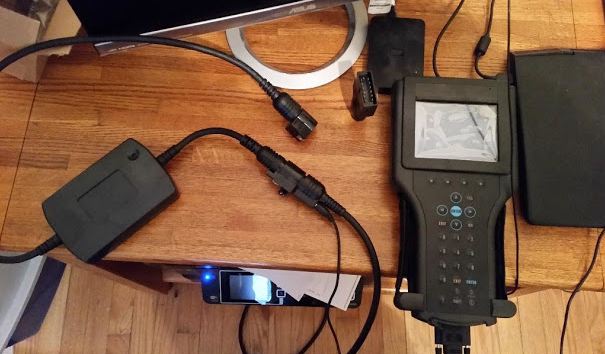 I have been happy so far with OBD2TOOL so far. 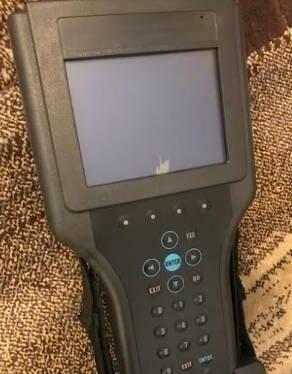 The price, service and shipping speed was good. 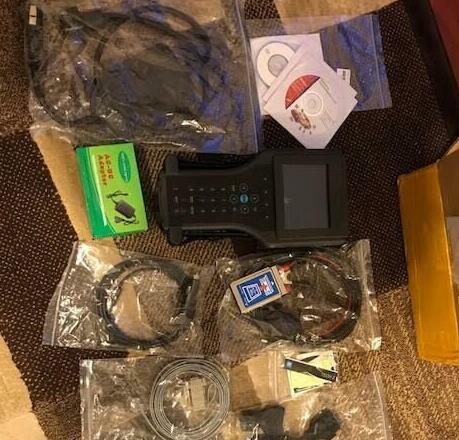 Finally, OBD2TOOL ship me a new package. 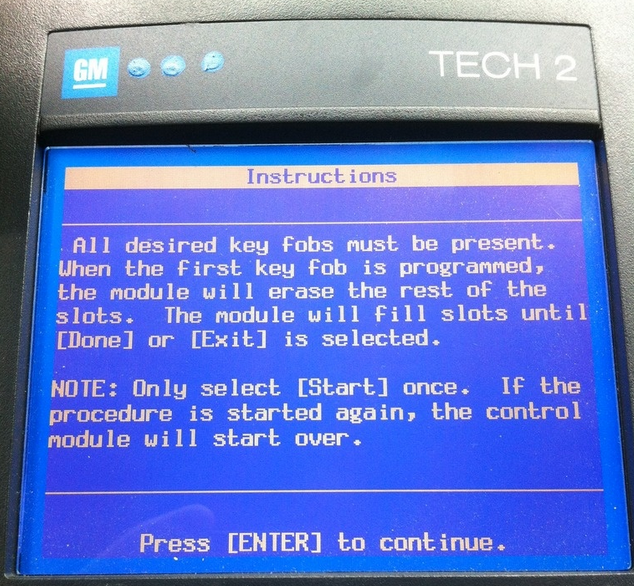 This article goes thru unboxing and setup of the best quality GM Multiple Diagnostic Interface (MDI) clone / replica example, comparison with the prior generation GM Tech2 scan tool, and how to reflash (recover) the MDI device firmware and configure the settings using the Bosch MDI Manager for Windows 7 and up, and finally an intro overview of the ACDelco TIS2Web / TDS website subscription options / features. 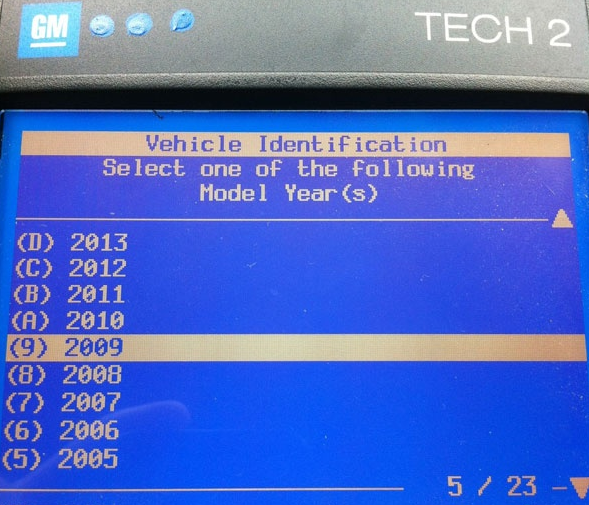 The GM MDI replaced the Tech2 as the J2534 dealership scan tool starting with the 2008 model year, though there was some overlap with existing models thru 2013 when the Tech2 was finally no longer supported for new vehicles. 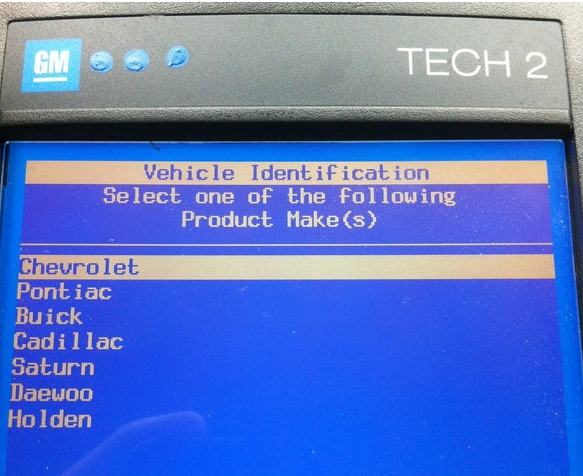 For new models introduced from 2010 and later, the GM MDI or MDI 2 are the only diagnostic and calibration programming tools utilized at your GM dealer. 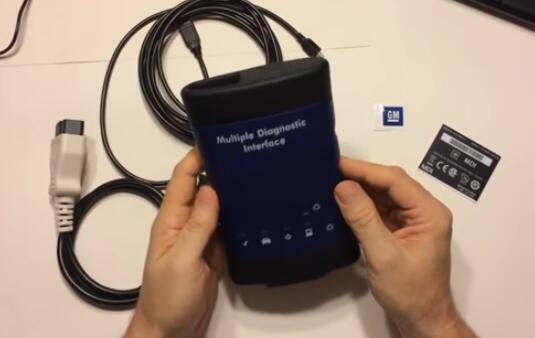 The MDI is not compatible with the legacy DVD based TIS2000 and only works with TIS2Web online, where you can use either SPS or the Global Diagnostic System (GDS) 2 online software. 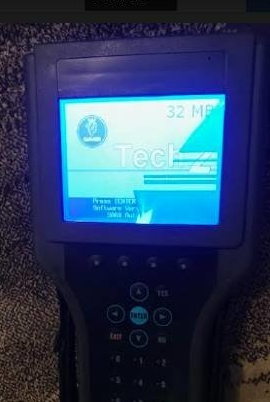 You can also subscribe to the Tech2Win software at www.acdelcotds.com which is a Tech2 emulator for working on vehicles prior to the 2008 model year in lieu of a physical Tech2 tool. 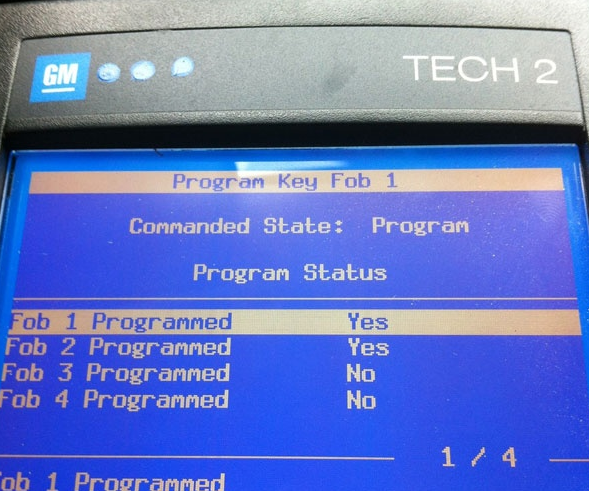 Bleeding ABS on Corvette with GM Tech 2 by following the next procedure. Perform a manual or pressure bleeding procedure. 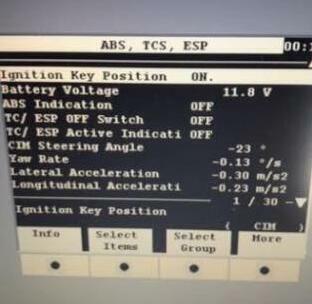 If the desired brake pedal height results are not achieved, perform the automated bleed procedure below. The procedure cycles the system valves and runs the pump in order to purge the air from the secondary circuits normally closed off during normal base brake operation and bleeding. The automated bleed procedure is recommended when air ingestion is suspected in the secondary circuits, or when the BPMV has been replaced. 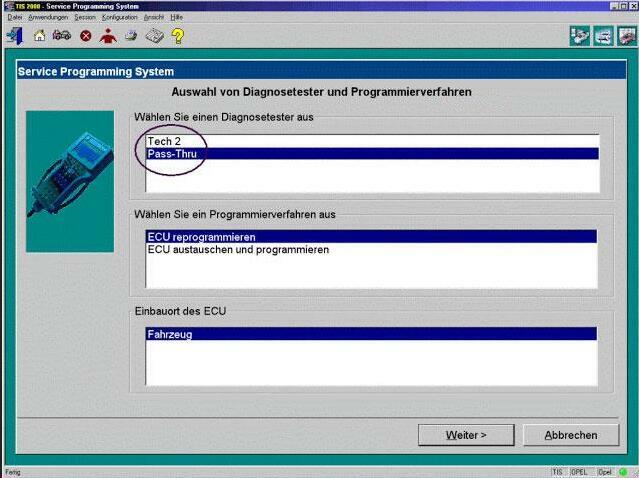 Notice: The Auto Bleed Procedure may be terminated at any time during the process by pressing the EXIT button. 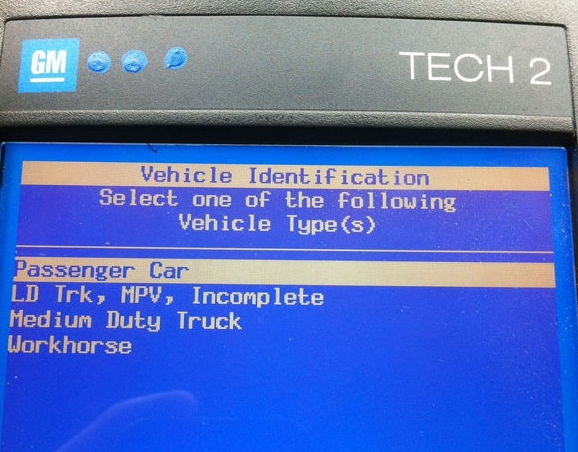 No further Scan Tool prompts pertaining to the Auto Bleed procedure will be given. 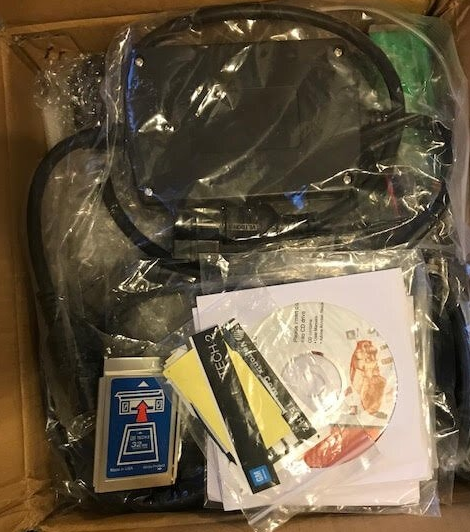 After exiting the bleed procedure, relieve bleed pressure and disconnect bleed equipment per manufacturer’s instructions. Failure to properly relieve pressure may result in spilled brake fluid causing damage to components and painted surfaces. 1. Raise the vehicle on a suitable support. 2. Remove all four tire and wheel assemblies. 3. Inspect the brake system for leaks and visual damage. Refer to Brake Fluid Loss or Symptoms – Hydraulic Brakes. Repair or replace as needed. 4. 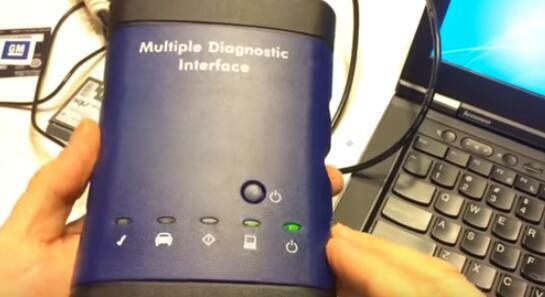 Inspect the battery state of charge. 5. 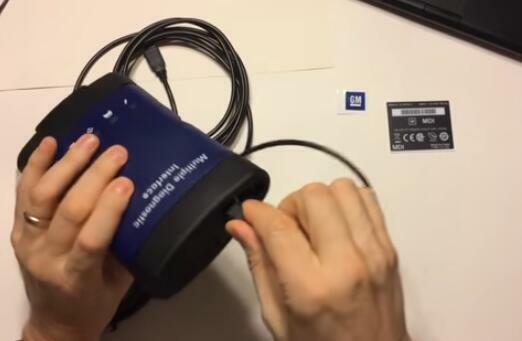 Install a scan tool. 6. 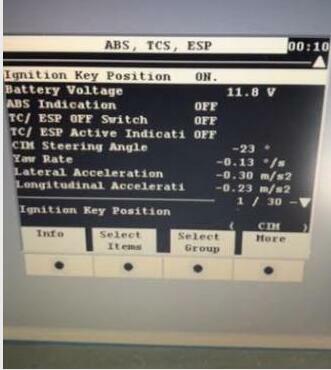 Turn ON the ignition, with the engine OFF. 7. 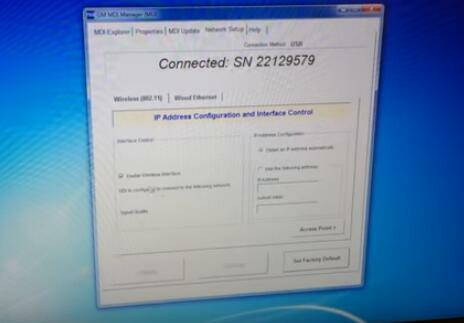 With the scan tool, establish communications with the EBCM. Select Special Functions. Select Automated Bleed from the Special Functions menu. 8. Bleed the base brake system. 9. 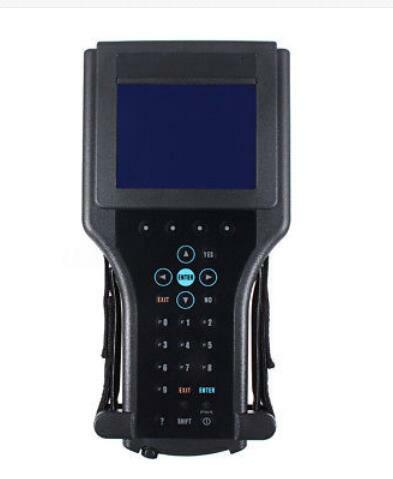 Follow the scan tool directions until the desired brake pedal height is achieved. (DTC) List and diagnose the appropriate DTC. – If the brake pedal feels spongy, perform the conventional brake bleed procedure again. 11. When the desired pedal height is achieved, press the brake pedal in order to inspect for firmness. 12. 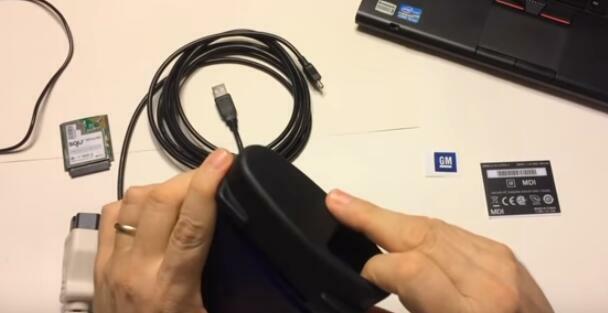 Remove the scan tool. 13. Install the tire and wheel assemblies. 14. Inspect the brake fluid level. 15. Road test the vehicle while inspecting that the pedal remains high and firm. 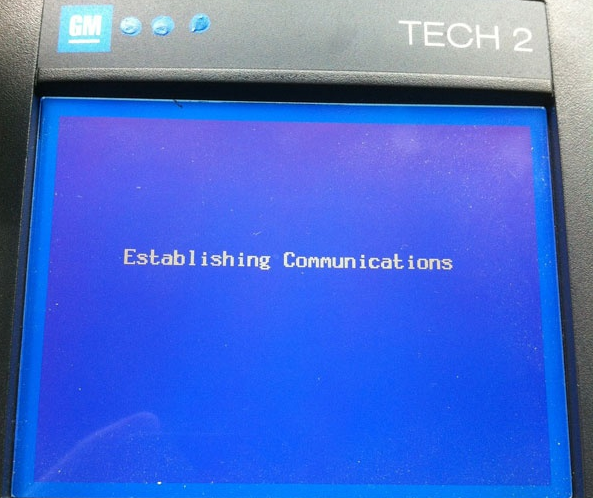 The GM Tech 2 diagnostic tool has been around since the 1980’s. 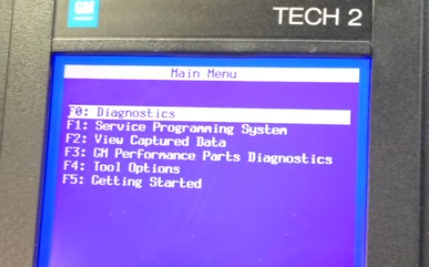 It has been the flagship diagnostic tool and programing device for many many years. 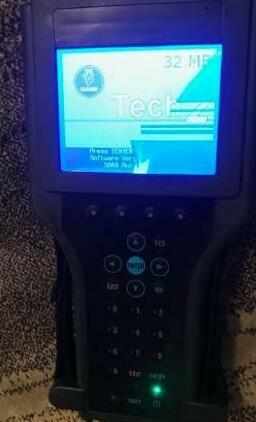 it continues to be a valuable part of the GM dealership stable because its quick, efficient, and works great! 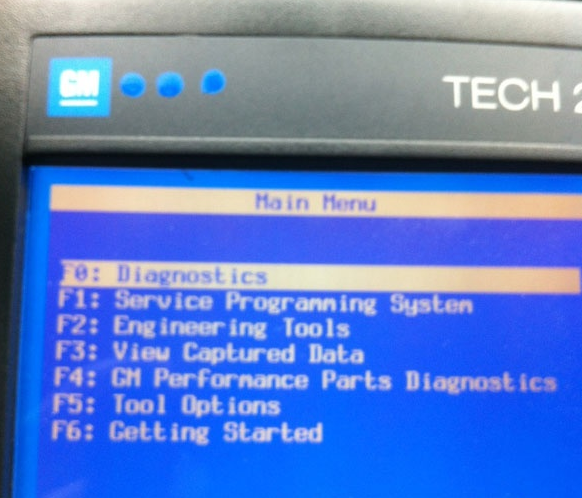 Now that other diagnostic programs that are, for the most part, only economically viable for GM dealership technicians to use (like Tech2WIN) the cost of Tech 2 has come down a little bit over years past. 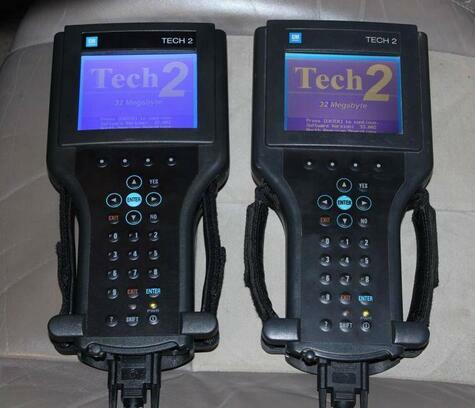 It is because the Tech 2 has been around for as long as it has that it is such a copied and cloned unit. Couple this to the advent of Obd2tool, allowing rip-off artists world wide to sell cloned duplicates, the glut of good people who want to work on their own cars and want a dealership level tool, and technicians who want to upgrade beyond a piece of crap generic scan tool for GM family cars, and what you are left with is a global marketplace where 95% of the stuff being sold here is a clone, or simply someone else’s headache! 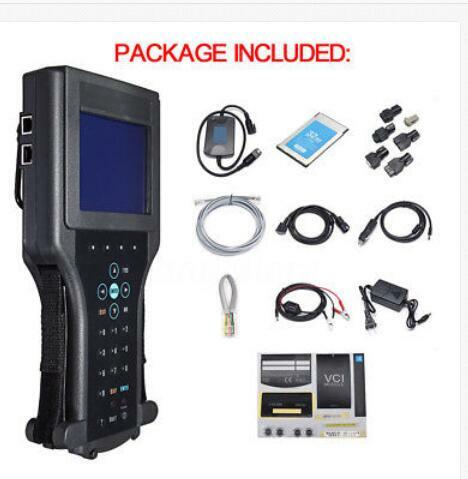 If you think that, just because your using a Auto Scan ToolTech 2 for your personal use, you can buy a cheaper import unit, think again! I see HUNDREDS of these units thrown on the scrap heap every year. They cannot be repaired and are non-serviceable. 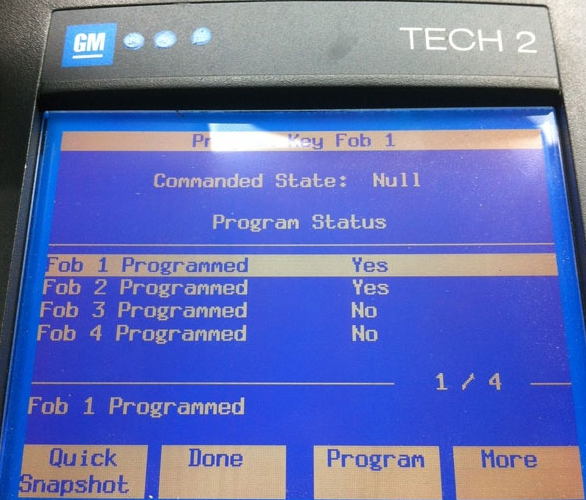 Not all of these units will accept GM programing, thus cannot be updated. They are of grossly inferior quality and have an extraordinary failure rate, and damage more cars than I can express to you. 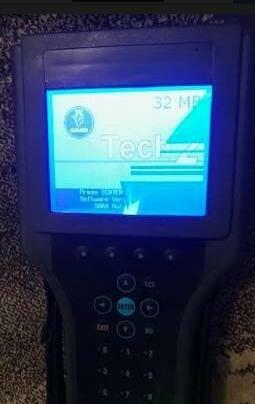 If the Tech 2 your looking at has no production date on the inside cover for the software card on the top of the scan tool, its a clone. If there is no date, your looking at a clone! 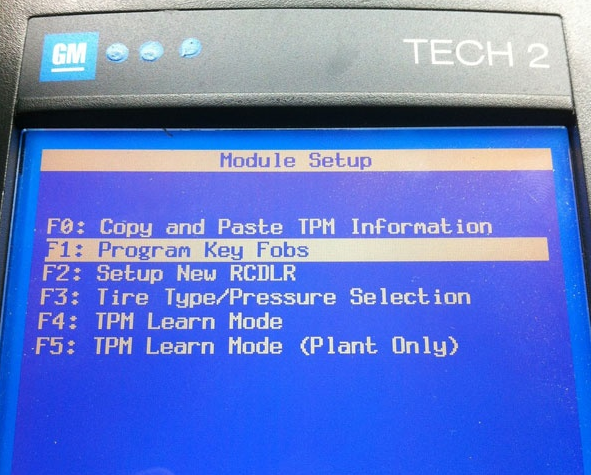 How to use the Tech 2 Scan Tool to perform GM SPS Programming in what is known as Pass-Thru or Legacy Pass Thru mode for calibration updates. 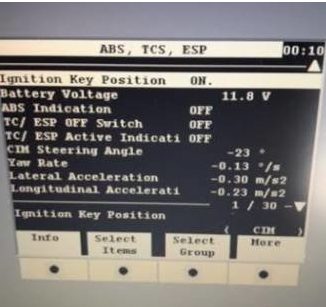 This can be for the ECU or any programmable module in the vehicle, such as the EBCM, TCM, or Radio that you may want to reflash. I’m going to show you a little bit newer technology. 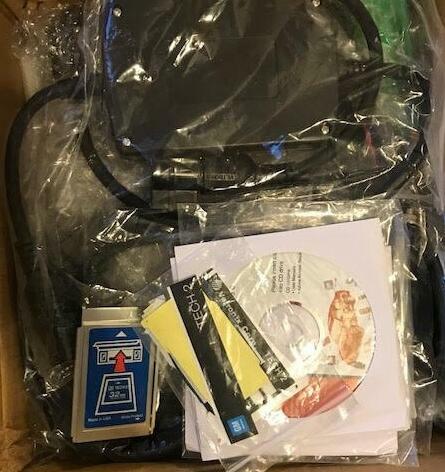 So we’re still with the tech two and at this point I’ve pre-connected some things up here I’ve got connected to the diagnostic interface this the unit accessory for the tech two called a candy module a controller area network diagnostic interface. 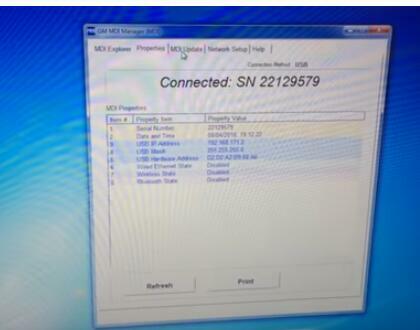 So this connects to the vehicle and then it connects to the tech 2 and then in the tech 2. 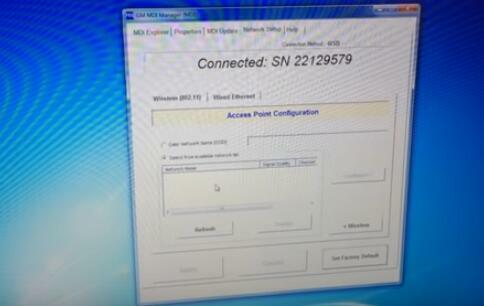 If we were to go into our SPS system what I’m gonna try to show you here. 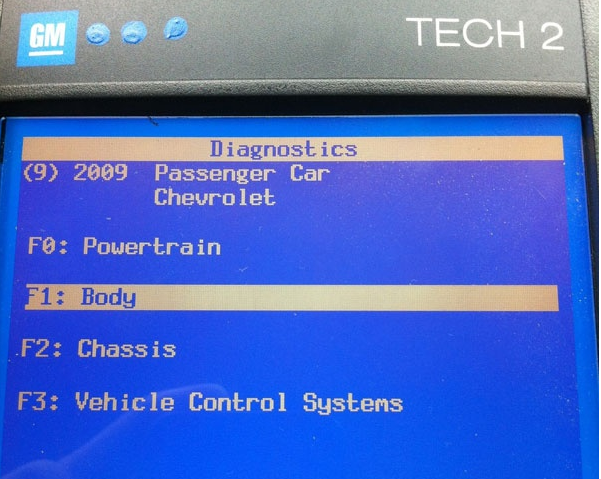 This particular vehicle work we’re working on right now is a 2009 Chevrolet Cobalt. If we go to request. What we’re gonna find out really quick is after we say Chevrolet well. We don’t have anything newer than 2007 that we can select. Because this 2000 which is what the remote mode is set up for. 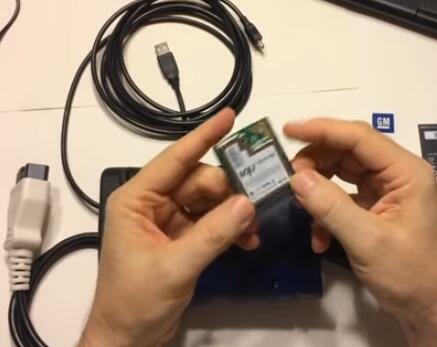 So how can we update the firmware on the modules for this 2009 well we’re gonna have to go to this to web on the internet. 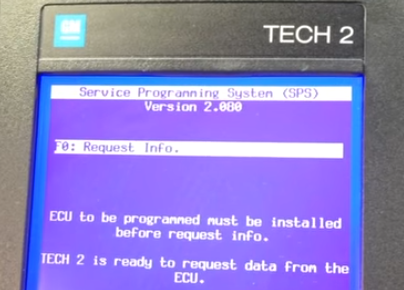 So I’ve got this cable already connected to a laptop over here and we’re going to go ahead and show you how to stew web works which replaced this 2000. So I’m gonna set this guy right next to this laptop sitting on the passenger seat here. 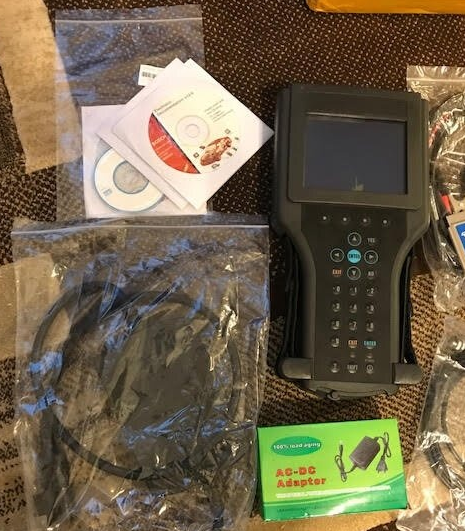 This applies to the genuine Vetronix, HP or Bosch built Tech2 as well as high quality Chinese clones equally and for all makes under General Motors such as Chevrolet, Buick, GMC, Cadillac, Oldsmobile, Pontiac, Hummer, Saturn, Opel, Vauxhall, and Saab.. 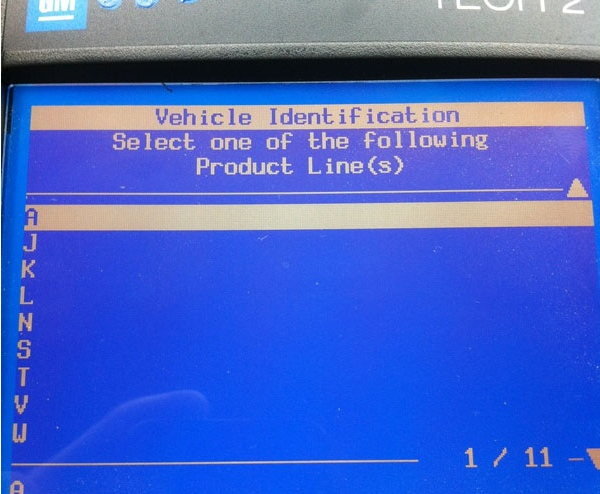 The programming is illustrated using a 2009 Chevrolet Cobalt LS and the www.acdelcotds.com subscription service features using a Techline PC using Tech2 legacy passthru mode to update the Radio. 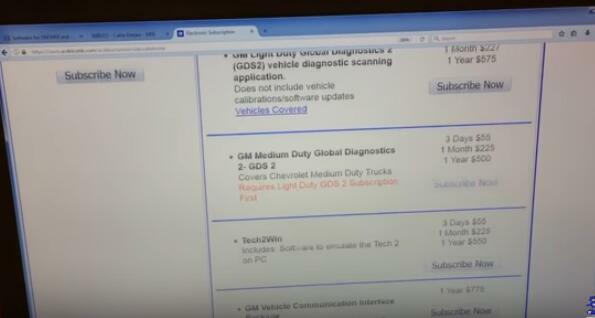 Applicable to model year 2008 thru 2013, which is when the Tech2 ended and was fully replaced by the GM Multiple Diagnostic Interface tool, or GM MDI and MDI 2 and TIS 2 Web subscriptions. 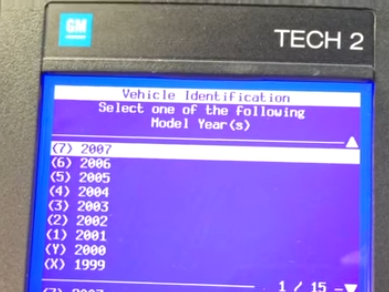 This method is available with TIS2000 for GM vehicles older than 2008 as well. 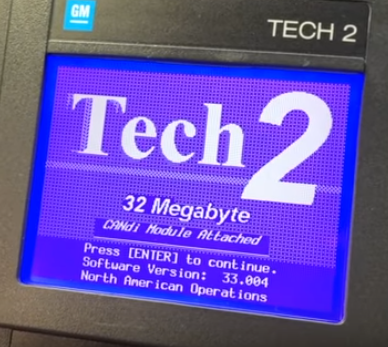 I recommend that you buy gm tech2 on Obd2 tool website. 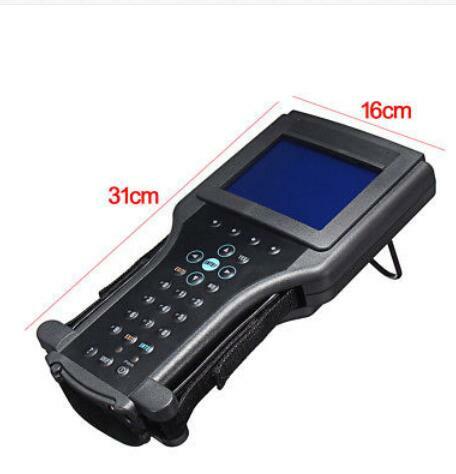 They are cheap, logistics is fast, and after-sales service is also very good. I have been using it for a year and there is no problem with the quality of the product.